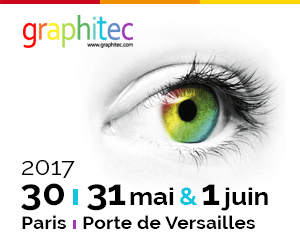 Volume Software is pleased to welcome you on May 30th, 31st and June 1st during the Graphitec Exhibition in Paris (Porte de Versailles). 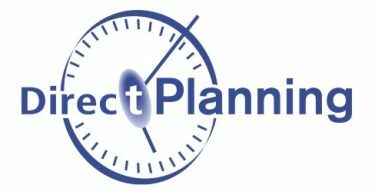 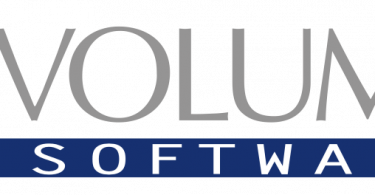 We will be presenting our management software dedicated to graphic industries, together with Direct Planning, our scheduling software. 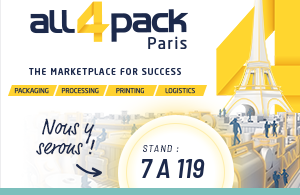 Come and visit us on booth B17.